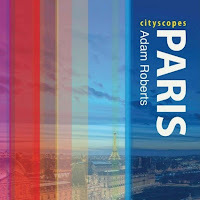 After a long but enjoyable process, my Paris Cityscopes guide finally went on sale in August. I am not very strong on self-promotion, but I am very happy with the result of the book, and now hope as many people as possible will (want to) read it! 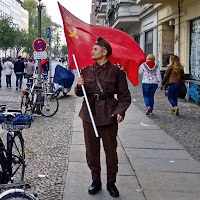 Find out here how you can get hold of a copy.